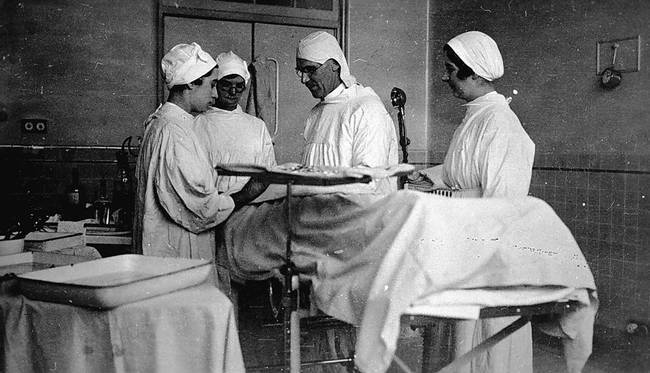 These 14 Deadly Facts About Surgery During Victorian Times Will Shock You | Deveoh! Many patients in surgery would bleed to death. Others would die of shock. Most had wounds which became infected, and subsequently died of fever.